If Hungarians like something, they dedicate a festival to it. Be it art or food, Hungary stages multi-day theme events all year round, from international culture to goose liver, and they are not only fun but easy to get to in a couple of hours, even outside Budapest. Get your tickets ready for the 39th Budapest Spring Festival, Hungary’s pre-eminent annual showcase of international and local artistic heavyweights. 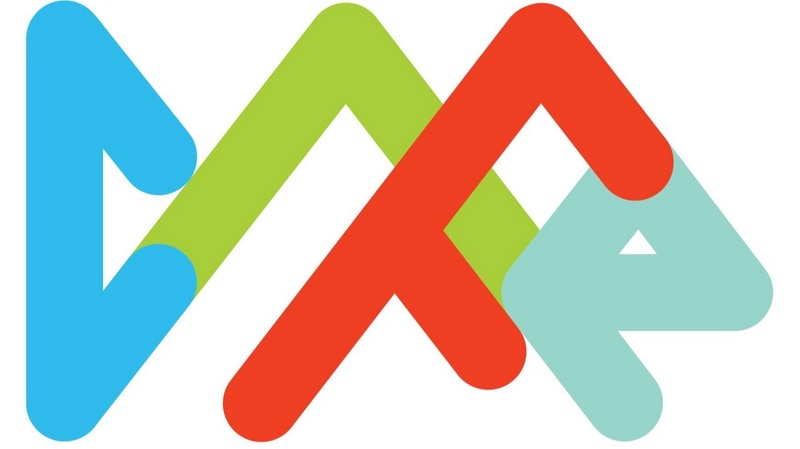 Held between 5 and 22 April 2019, the line-up features a diversity of genres, such as classical music, opera, jazz, world music, dance, contemporary circus, theatre and the visual arts. Spread across the whole city, locations are just as diverse, from the magnificent Palace of Arts and the romantic Várkert Bazaar to cool cult venues like Akvárium Klub and A38 Ship. Held annually, all culture Jewish comes to town to present and celebrate the many faces of the Jewish identity. A decidedly multifaceted festival, it covers a whole slew of genres of art and performance across many venues in Budapest, showcasing both local and international talent. 80 years on, the Budapest Summer Festival presents its signature line-up of opera, operetta, pop, jazz and ballet on Margaret Island and Városmajor, until 26 August. Highlights this year are “Great Gatsby”, the ballet; Jeff Mill’s concert titled “The Planet”; and Erwin Schrott. Western Hungary’s gem, Sopron is home to VOLT at the end of June every year. 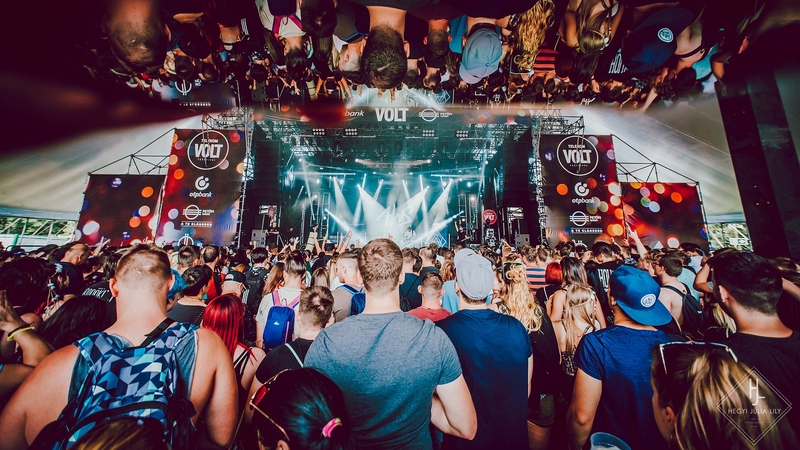 VOLT has a reputation for promoting local music, which allows visitors to sample the Hungarian music scene in one place. One of Europe’s biggest electronic music festivals sets up stage on the southern bank of Lake Balaton – this year, on 4-8 July. 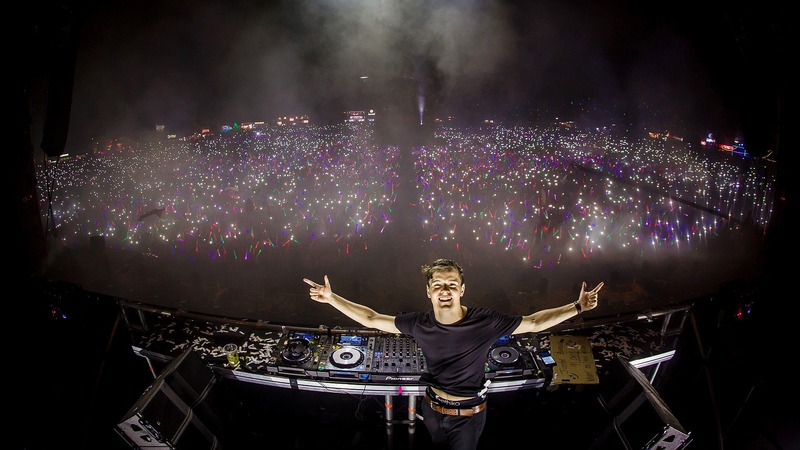 Every bit the best, the heavyweight headliners are Chainsmokers, David Guetta, Dimitri Vegas & Like Mike, Martin Garrix and DJ Snake. 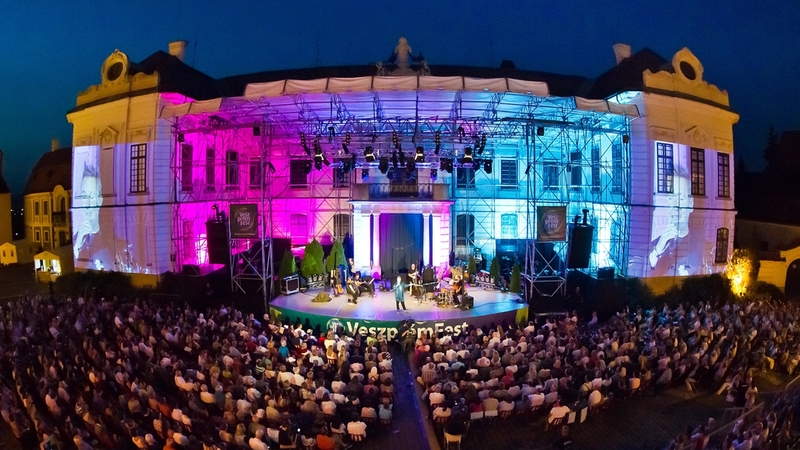 The festival for the discerning ear, VeszprémFest brings on premium, quality music on 11-15 July this year, featuring eight Grammy Awards and one Emmy Award winner Ziggy Marley, Scotland’s Amy MacDonald and Grammy nominee Aloe Blacc. In História Garden, on 13 July, opera celebrities José Cura, Erika Miklósa, Ramón Vargas and Andrea Rost will strike some of the highest notes, in more ways than one. Taking over Óbuda Island on the Danube, just off the city’s centre, the iconic Sziget Festival is on 8-15 August this year, attracting all generations to this quaint location. It features multiple stages and diversions of all kinds, from music to performances, food stalls to educational tents, and this year’s highlights are singer-composer Lana del Rey, rapper Kendrick Lamar, Grillaz, Dua Lipa, Kygo, Arctic Monkeys and Liam Gallagher, amongst others. New this year is Cirque de Sziget, in conjunction with the Grand Circus of Budapest, presenting their student acrobats, as well as troupes from Cambodia, Morocco and Guinea. On a more serious note, Sziget will launch its anti-violence campaign called Love Revolution. This autumn series of art events is dedicated to contemporary culture, between 5 and 21 October this year, for the 27th year running. Look out for the world music Budapest Ritmo, Art Market Budapest and the Margó literary festival and book fair. Much like its partner festival in the spring, CaFe Budapest’s events take place across the capital’s many venues. Browse our Event Calendar to discover more Budapest programmes during your visit.